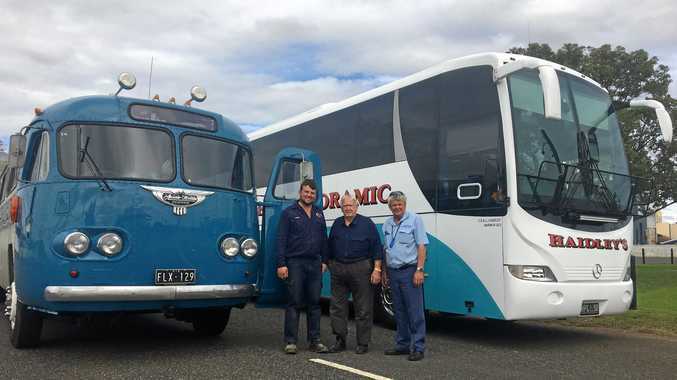 IT'S 95 years old, but this classic car has never left Maryborough. The stunning Model T Ford was sold by Tarrants in 1923 and has changed hands three or four times - but it's never left the city where it first hit the road. 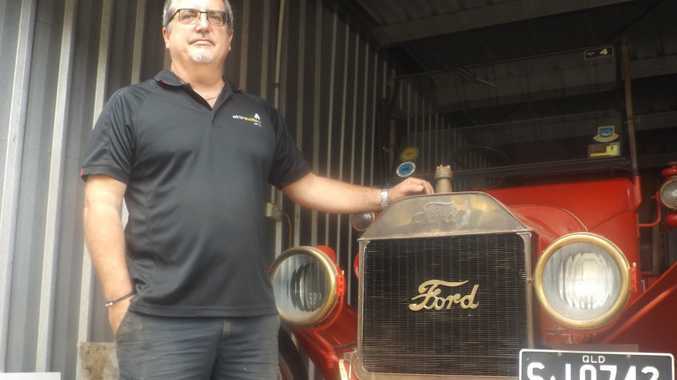 Craig Winter will host an auction on July 15 from 10am at 21 Rebecca Court in Tinana and the Model T Ford will go under the hammer. 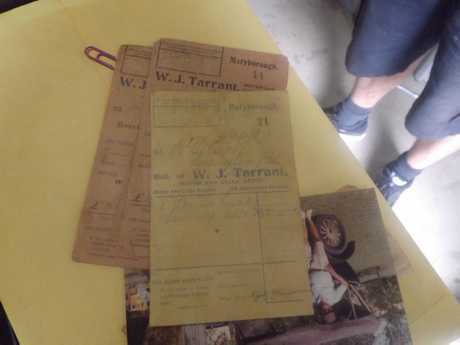 The stunning vehicle has been maintained and restored and even comes with the original receipt. 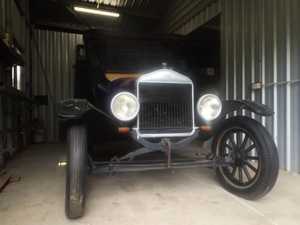 Also being auctioned on the day is a 1915 fire engine, also a Model T Ford complete with nozzles, tool boxes and more. "I've never seen a complete one before," Mr Winter said. There will also be plenty of car parts, a bucket body, a motorcycle and a chassis along with workshop tools and many other items. Mr Winter said it was a rare opportunity to buy a Model T Ford. "To see two vintage Model Ts in one hit is exceptionally rare," he said. Mr Winter said it was also unusual for a car as old at the 1923 Model T Ford to spend its entire life in one city. "They normally get shipped all over the place to different collectors as they are being restored," he said. Mr Winter said all were welcome from 9am to come and look at the vehicles.